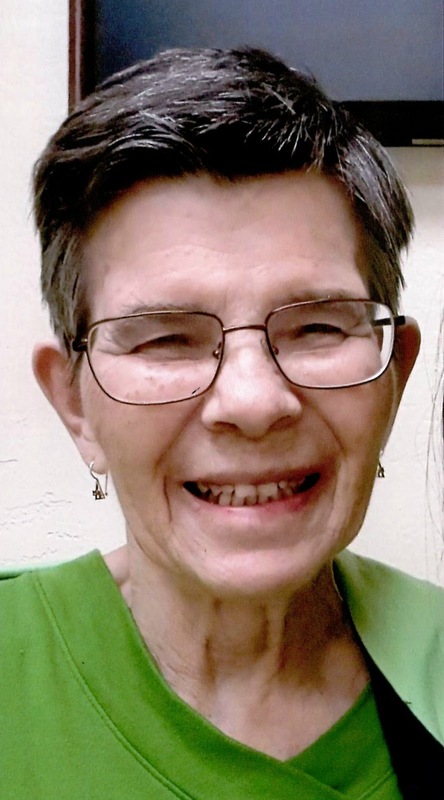 Almeda Spencer, 88, passed away on January 20, 2019 at home in Mesa, Arizona with her husband, Henry Jack Spencer, by her side. Her funeral services will be held at Bunker’s Garden Chapel in downtown Mesa this Monday, January 28, 2019 at 11:00am. Mrs. Spencer was born in Rochester, Michigan on July 22, 1930. Almeda moved to Arizona in 1979 with her husband Jack. She enjoyed spending time with family, loved reading the bible, and doing custodial work. Almeda is preceded in death by her parents. Almeda was like a mother to me and a very good faithful friend to my husband Mike and children Jereme and Alex. I only wish we were able to spend the last couple years visiting and socializing like we did for 30+ years. God bless you and Jack too. You will truly be missed! My heart aches. Almeda God Bless You. I wished me and my parents, Michael and Gale Sylvain, knew about this unfortunate news and could have paid our respects and said goodbye yesterday. I’m glad you were able to meet my oldest son, Jacob, in 2014 before you left your home on Pantera Street. It was great to see you and Jack then; our last time. You will be missed dearly. We tried hard to keep in touch – please know my mother tried tirelessly and always had your best interests in mind. Always. Thank you for the wonderful memories, laughs and precious time we spent with each other. Thank you for sharing your love of Jesus with me. I’ll never forget your 1978 GMC you loved so much which influenced me, your amazing sweet potatoes and the love you gave me as a child and adult. I grew up with Almeda and Jack – from as far back as I can remember (1982) and through 2009 we spent Easter, Thanksgiving, Christmas and birthdays with one another. Almeda and Jack were family to us, and always will be. Wherever you are Jack I hope you are safe, in good care and in good health. We’ll be thinking of you.